First, we hear from Sree Sreenivasan, digital media expert in residence at Shangri-La to talk about social impacts of social media both good and bad. Sreeʻs workshop: Social and Digital Media for Creatives is Thursday, Nov 29th. 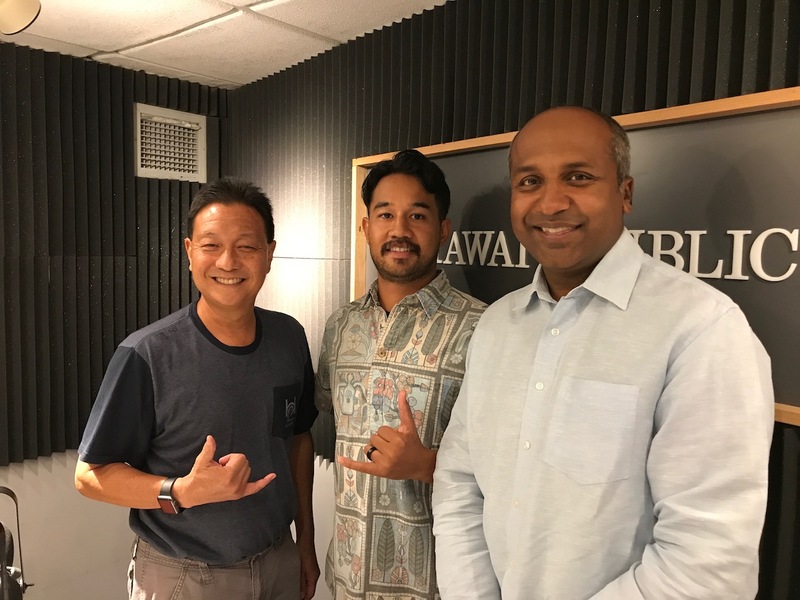 You can also join Sreeʻs Advanced Social Media Group on Facebook here. Then, we hear from Kamu Enos and Niegel Rozel about Aloha ʻĀina and the concept of urban ʻāina and decolonizing cities. We also learn about an urban kalo loi right below Pearlridge Shopping Center.